Clear Creek Properties is conveniently located just off of US-36 in Danville only minutes from shopping, entertainment and restaurants. 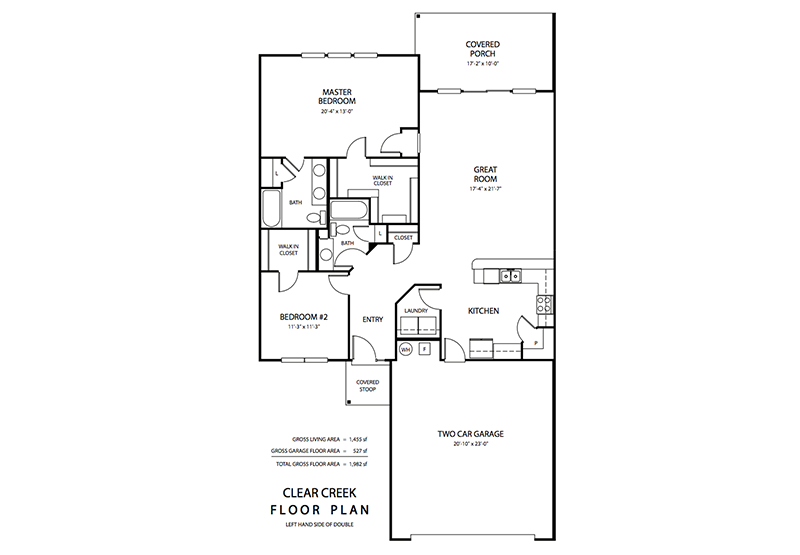 These condominiums are virtually brand new and EXTREMELY spacious with 1,449 square feet of living space! They offer 2 bedroom 2 bathroom layouts complete with a 2-car attached garage, HUGE walk in closets, total electric utilities, stainless steel appliances and pets are welcome! Contact us to schedule a tour of Clear Creek Apartments.